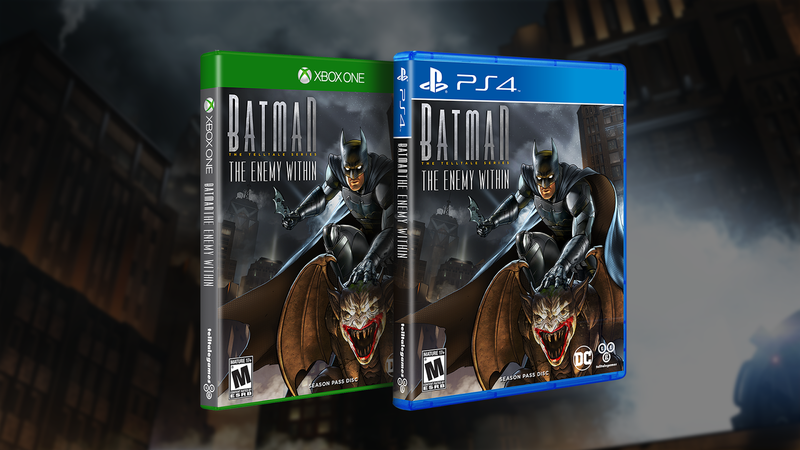 Citizens of Gotham, we are excited to share the official trailer for episode two of Batman: The Enemy Within, a new five-part episodic game series that continues Telltale's unique take on the Caped Crusader. The death of a villain at the hands of a mysterious assassin was just the beginning. As explosions rock Gotham, Batman races to meet a new foe, but encounters a force that may cause even the Dark Knight to fall. In the guise of the billionaire, Bruce meets John Doe's 'friends' and becomes enmeshed in a plot where the only way out is to go deeper in. But at what cost? 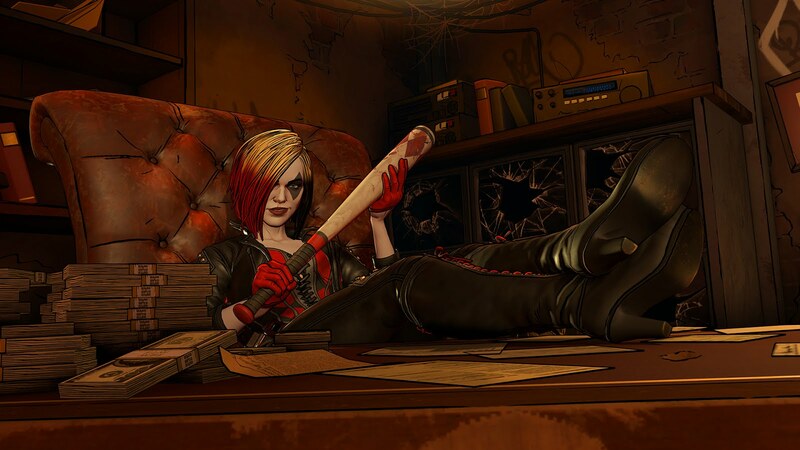 This new season will be accessible to both returning fans and newcomers alike, though players' choices from the first season of Batman: The Telltale Series will optionally carry over into The Enemy Within. This season will also include Telltale's unique multiplayer 'Crowd Play' feature, which allows friends and family to engage in the adventure together by helping to decide the direction of the story from any mobile device with an online connection. Rendered to look like a living, breathing comic book. 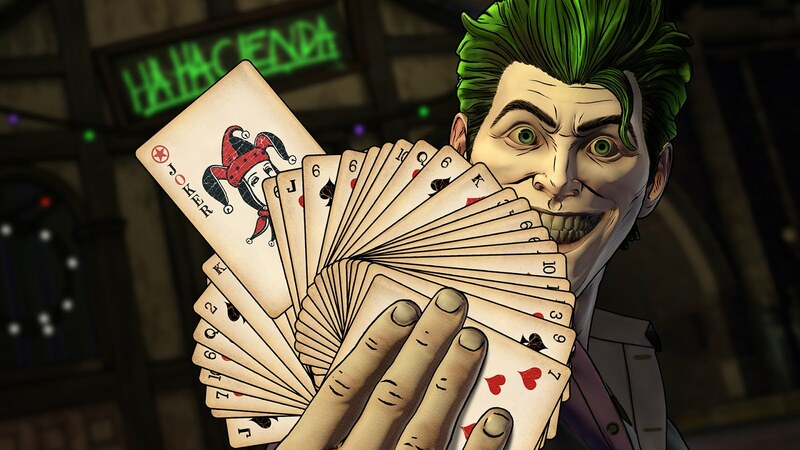 Telltale's vision of Batman features an award-winning cast of talent including Troy Baker, who returns to reprise his role as Bruce Wayne, as well as Anthony Ingruber, who will reprise his fresh take on 'John Doe,' better known to fans as The Joker. 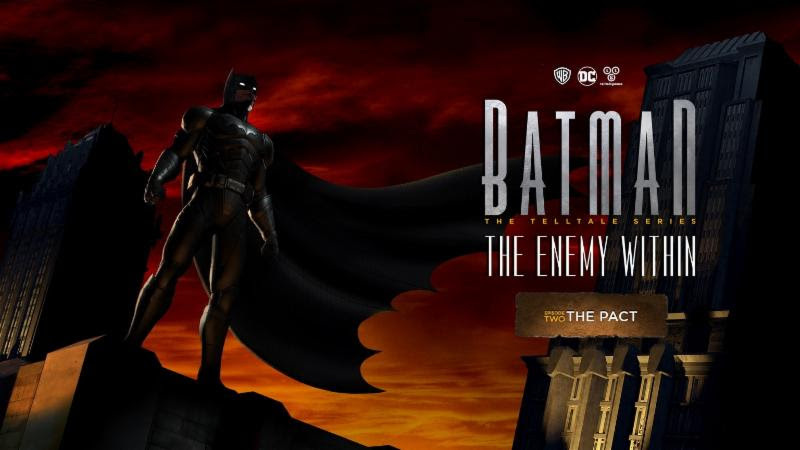 Batman: The Enemy Within will be a standalone product separate from the first season of Batman: The Telltale Series and is licensed by Warner Bros. Interactive Entertainment and based on DC's iconic character. Episode two, 'The Pact,' has been rated 'Mature' by the ESRB. Episode two, 'The Pact,' launches October 3 on Xbox One, PlayStation 4, PC, and Mac. Also, both episodes one and two will become available on iOS and Android-based devices that same day. Going forward, new episodes will launch the same day on all platforms. An exclusive 'Season Pass Disc' for Xbox One and PlayStation 4 will also be available at retailers starting October 3 in North America and October 6 in Europe. The disc includes the first episode of the season, as well as download access to all subsequent episodes as they are released.